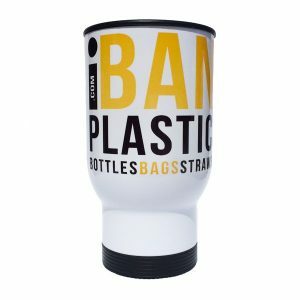 Bamboo Straw - "Its Only A Straw... Said 8 Billion People"
“It’s only a straw… said 8 billion people” – Plastic Straws are produced and used by the billions every single day, with no other use besides sucking on a drink that can easily be sipped. 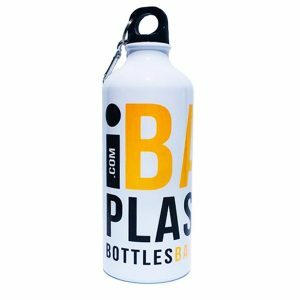 They almost become the Ace of Single-Use Plastic. 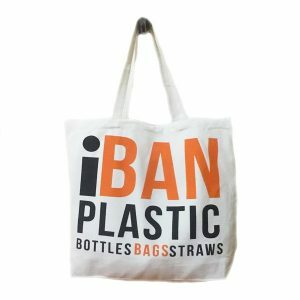 iBan Plastic has a great alternative for those who wish to keep using straws. The Bamboo Straw is handmade in Thailand and comes from sustainable Bamboo Sources so we are not harming the environment in any way. 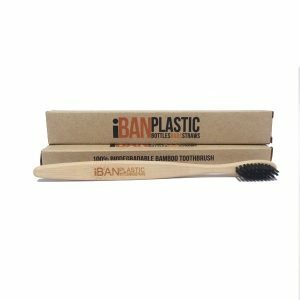 In this sale, you will get 5x Bamboo Straws plus 1 Metal Straw Cleaner, neatly packaged in environmentally friendly packaging as shown in the picture. The Bamboo Straws are 19cm long and come in various thickness from 6mm to 10mm. 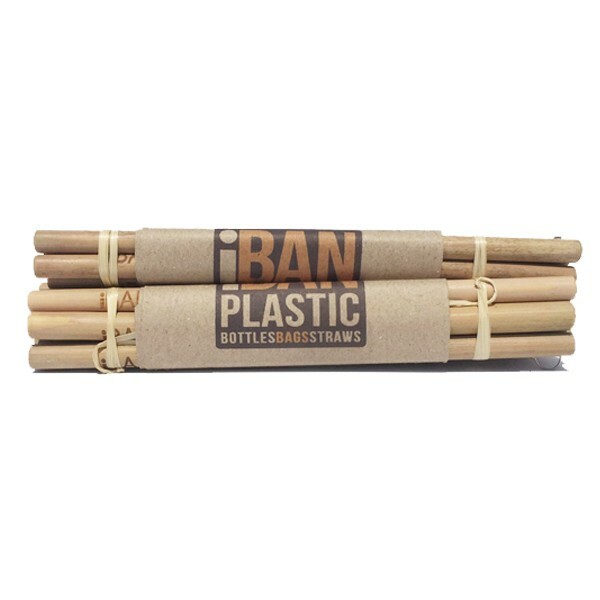 These Bamboo Straws are handmade and sent from Thailand being quite unique they are in high demand, so please allow 1-2 weeks for delivery to your doorstep.